Do you want to create a movie experience at home? Do you have a limited budget? 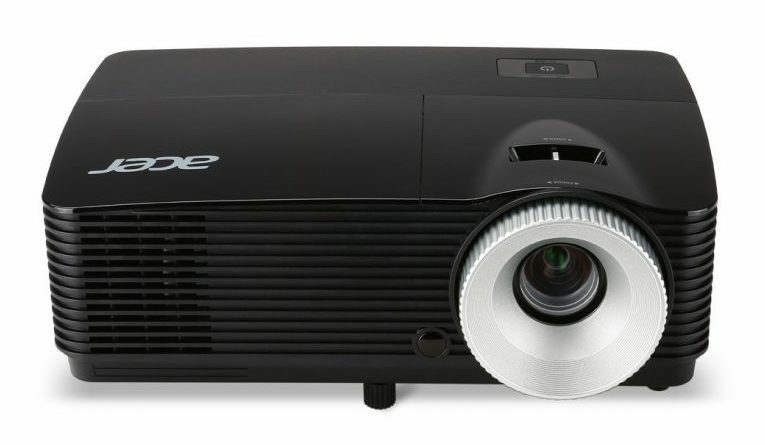 View our best cheap projectors in 2019 and bring the theatre into your home. Here we have a wide selection available with different attributes to make your choice an easy one. Buy one with a widescreen resolution with the best surround sound and jaw-dropping display. All you need is the space and a very dark room with a remarkable audio system and you will be watching movies in no time. Compared to buying a 65-inch 4K TV you can easily get a projection screen of 100-inches that is 7-inch wide and twice the screen size of the set. So, without keeping you any longer, make sure you read our review until the end and find a cheap projector to set up in your home. The great thing is you can use it to watch movies and play games. Set up your projector, get the popcorn, call the family together, and enjoy your movie night. This is all possible with the cheap projectors displayed here. The Touchjet Pond projectors not only cheap but are touch capable when used on any type of flat surface. The device offers you up to 80-inch projection to watch your favorite TV shows and movies. The amazing thing is that up to four people can touch the screen simultaneously and it has built-in Wi-Fi and Bluetooth. Further, you can download the Android app directly to the Pond. 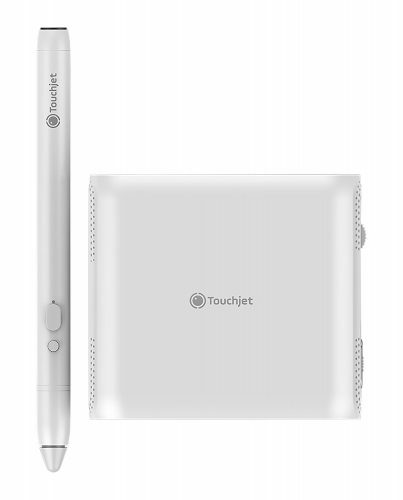 The Touchjet Pond has a lightweight with 18GB internal storage and a rechargeable battery. Works with Android apps, wireless, and Miracast supported. 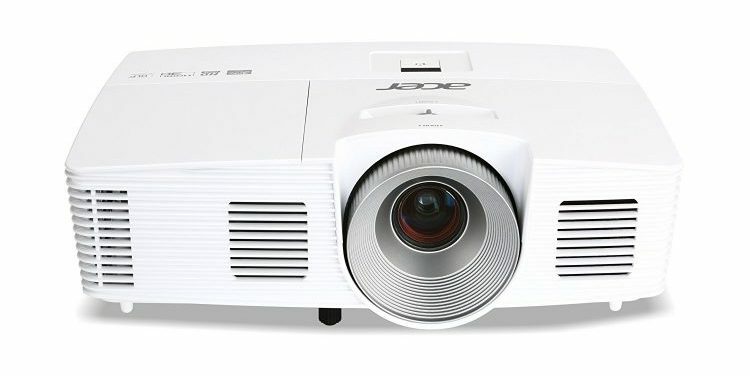 Another cheap projector is the Acer X152H DLP 3D model with a 1080p native resolution widescreen. You can enjoy the best cinematic experience in the comfort of your home with this model. The device supports MHL connectivity to display uncompressed HDMI videos and audio from your smartphone. If you need a jack-of-all-trades when keeping your budget in mind, the Acer X152H projectors perfect. Enjoy cinema-quality pictures in the comfort of your home with this fine piece of equipment. The Optoma GT760A 3D DLP Projectors affordable to buy and rated the best for gaming. Enjoy playing games on the 105-inch screen from 4-feet away or have a cinema night and watch movies on the 159-inch screen at 6-feet away. The Optoma GT760A projector is a gamers dream comes true. The device has a short throw and is 3D ready to enjoy movies and games. The image is bright and it supports HDMI. The Epson Home Cinema 640 3LCD Projector is currently not available at different online retail stores. The home theatre system received excellent ratings from users. View content with SVGA Resolution of 76-inches at 8 feet away. 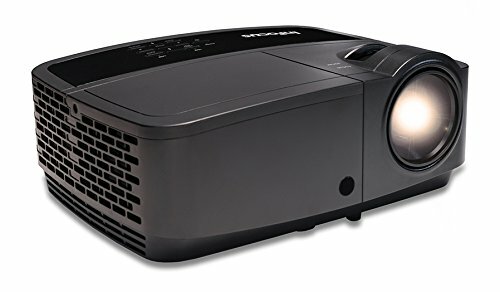 The Epson Home Cinema 640 is the best cheap projector available on the market. With the bright Lumens, you can use it to display content on large screens. 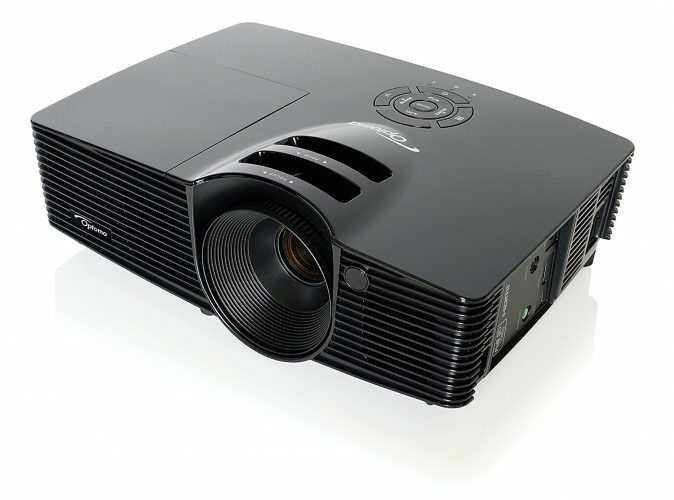 The Acer H5380BD is a cost-effective projector with a native 720p widescreen resolution. 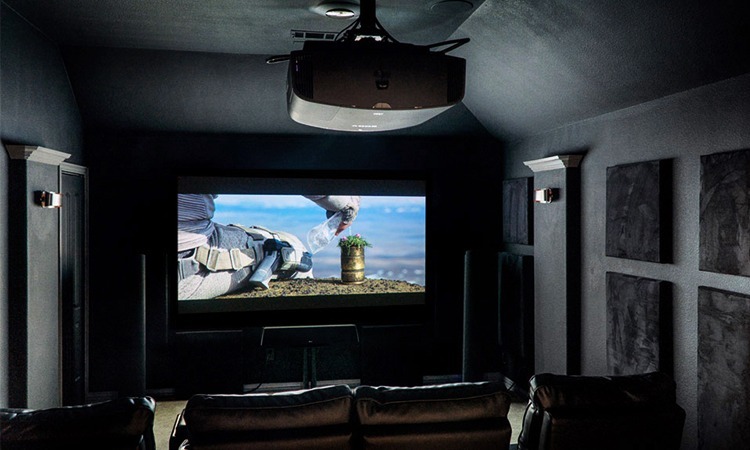 You can have everyone over for a cinematic experience in your home. You can connect the device to multiple PCs and it has HDMI connection. For a bright and clear picture that is bright, the Acer H5380BD is perfect. You have a wide selection of inputs and the fan stops working once turned off. The best of all it is affordable and comes highly recommended. 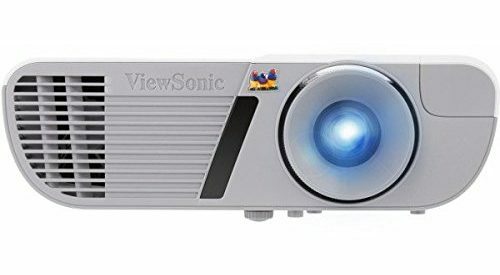 If you need the best cheap projector available on the market, choose the ViewSonic PJD7828HDL model. You can view Full HD 1080p formats with 3200 Lumens in the comfort of your home. 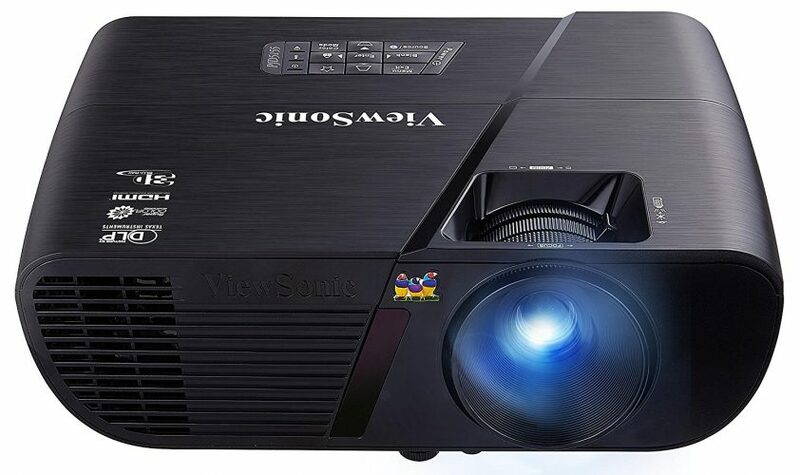 The ViewSonic PJD7828HDL projector offers you an excellent image for the affordable price. You can view Full HD resolution content with a solid contrast and bright images. There is even a nook for keeping a streaming stick. The ViewSonic PJD5155 projector offers you an SVGA 800 x 600 resolutions packed with advanced color technology. Connecting the unit to other devices is flexible with the ample inputs and outputs. Furthermore, the projectors perfect to use in the home or business environment. The ViewSonic PJD5155 includes everything you need to start using it at home. The lamp is bright with impressive image quality to use indoors and outdoors. Compared to the other best cheap projectors reviewed here, the Optoma HD141X has a screen size range of 66-inches from 8-feet and 107-inches from 12-feet away. This is more than enough to start up your own cinema at home for the entire family to enjoy. The Optoma HD141X offers you a widescreen to view full 1080p in both 2D and 3D. There are two HDMI connectors and one consists of a Mobile High-Definition Link. Setting up the unit is easy and has a decent built-in speaker. For beautifully detailed images and outstanding color reproduction, the InFocus Corporation IN119HDx projectors made for you. View Full HD 1080p resolution with 3200 Lumens in the comfort of your living room. For high-quality viewing of Full HD 1080p, the InFocus Corporation IN119HDx deserves the top spot. The unit is 3D ready and you can buy it at a budget price. 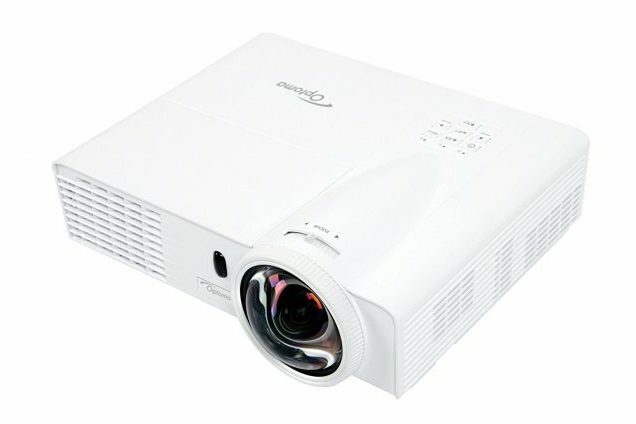 Bring the movies into the comfort of your living room with the BenQ DLP HD TH670 projector. Watch high-resolution 3D HD projection with over billions of colors with outstanding contrast ratio. 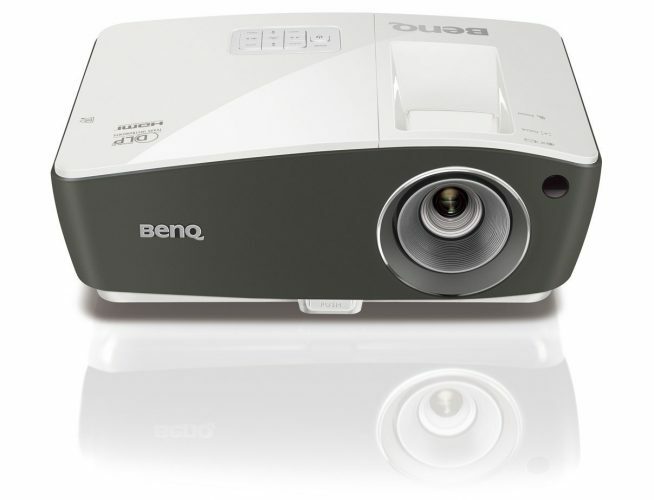 The BenQ TH670 is one of the best cheap projectors you can buy. The device offers you a bright resolution with a short lag time suitable for games. Furthermore, you can watch full 3D videos in the comfort of your home. All you need is the 3D glasses sold separately. 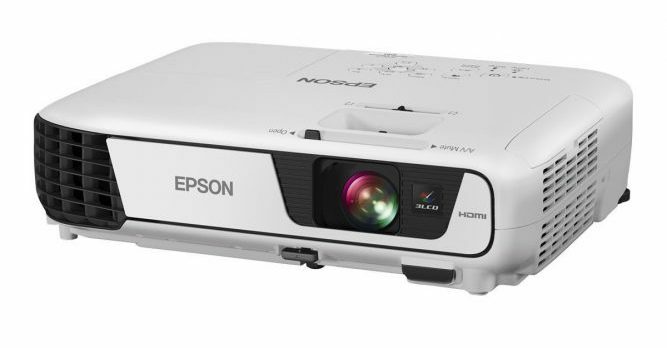 Whether you need a projector to use at home, work or school, we hope our best cheap projectors in 2019 list has one available best suited for your needs. The amazing thing is all these models are affordable and offer you a wireless connection to 3D technology. So hop over to the retail store and buy one, start popping the popcorn and get the family together for a movie night.